For Women’s History Month, let’s consider an oddly sexist chapter in our local past. As this blog has pointed out before, our state and community have not always been so progressive and forward-thinking as we may like to think. In this particular chapter, the St. Paul City Council had passed Ordinance No. 8604 back in 1945, which prohibited women (except licensees, wives, or managers if the licensee was serving in the military) from working as bartenders. (One can only speculate as to the council’s motives, but V-E Day had been declared only three days earlier.) 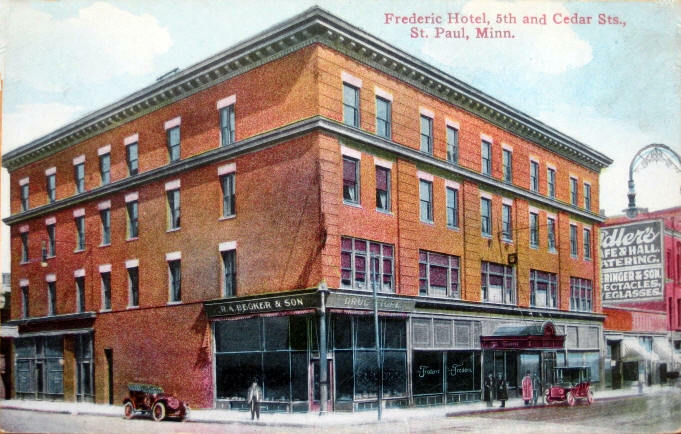 Clara Anderson had worked as a bartender at the Frederic Hotel in St. Paul for nine years, but was barred from continuing due to this ordinance. Ramsey District Court Judge Carlton McNally denied her request for a temporary injunction to delay operation of the ordinance, which Ms. Anderson claimed was unconstitutionally discriminatory. In the resulting case of Anderson v. City of St. Paul et al., the Minnesota Supreme Court affirmed the constitutionality of the ordinance in a tight 4-3 decision. 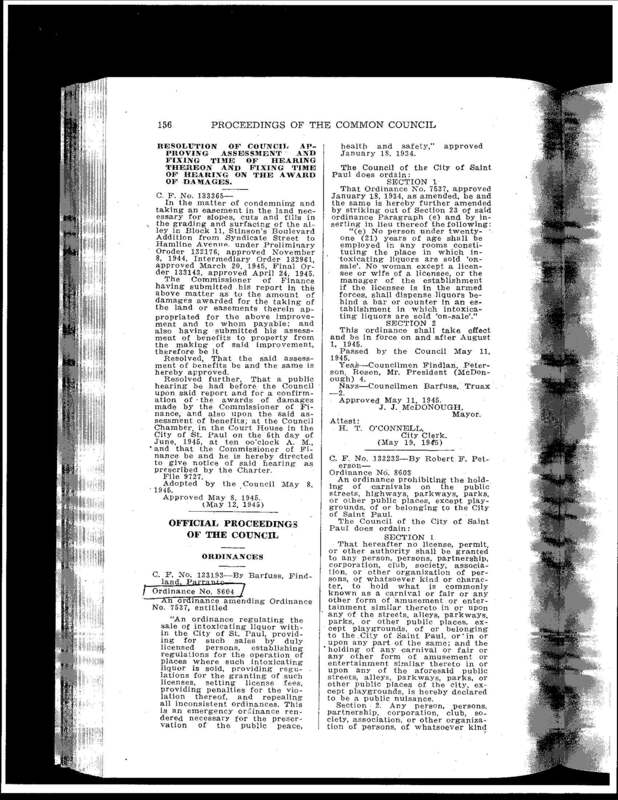 The Court noted that the U.S. Supreme Court had previously held that selling intoxicating liquor for beverage purposes was not a right protected by the Fourteenth Amendment. But it also applied the standard Fourteenth Amendment equal protection litmus test for discrimination, holding that the council need only meet the standard of having a “rational basis” in making its gender-based distinction, and that it had so met this need. The American Bar Association has designated “The Fourteenth Amendment: Transforming American Democracy” as this year’s Law Day theme. At this time we are pleased to announce that our own Law Day CLE event will take place on May 4 at 3:00 PM here in the Court House in partnership with the Ramsey County Bar Association (RCBA). We are extra-pleased to announce that Minneapolis attorney Don Lewis will speak on Equal Protection of the Laws: The Journey from Jim Crow to Gay Marriage. 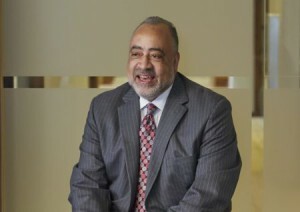 Mr. Lewis is no stranger to the Second Judicial District, having grown up in St. Paul and recently serving as a special prosecutor for the Ramsey County Attorney’s office. Visit the RCBA website for more information, then mark your calendars for this engaging event!